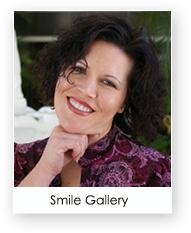 Our goal is to help you put your best smile forward. By combining the latest in dental health technologies with a commitment to excellence, we make people all over Palm Harbor and the Tampa Bay area smile bigger, brighter and better every day. One of our top priorities is to protect the dental well-being of our valued patients. Our state-of-the-art Palm Harbor dental facility and variety of dental services will give you the confidence in knowing you are among a leader in dentistry today. Making you feel welcome and at home is also very important to us. Our caring & experienced staff together with the compassion of Dr. Lieberman will make you feel like part of the family. You are invited to learn more about the variety of cosmetic, laser and dental options for optimum oral health. 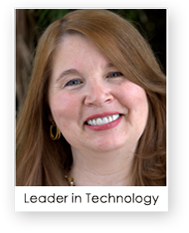 Please, enjoy our website and call our amazing team to answer any questions. 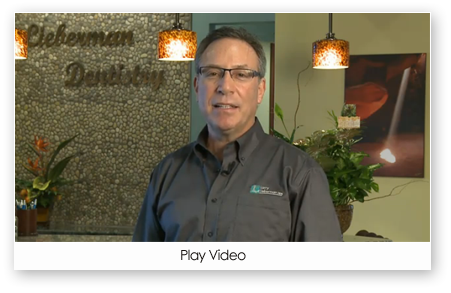 Dr. Larry Lieberman began his career as a dentist over 30 years ago. After his undergraduate studies at SUNY Cortland, NY he continued his education and graduated from the prestigious NYU College of Dentistry. He furthered his dental training as a resident at Bergen Pines County Hospital, Paramus, NJ. After a few short, snowy winters he moved south and has practiced in the Palm Harbor area for over 24 years. 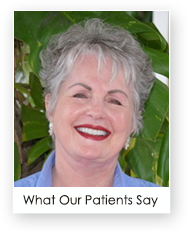 "Friendly and courteous staff, caring assistants that are smiling and humorous along with a doctor that creates an environment where I felt comfortable, confident in the care I was receiving with the best treatmen plan available." - Lauren E.